Tasty and Timeless Concord Grape Recipes! 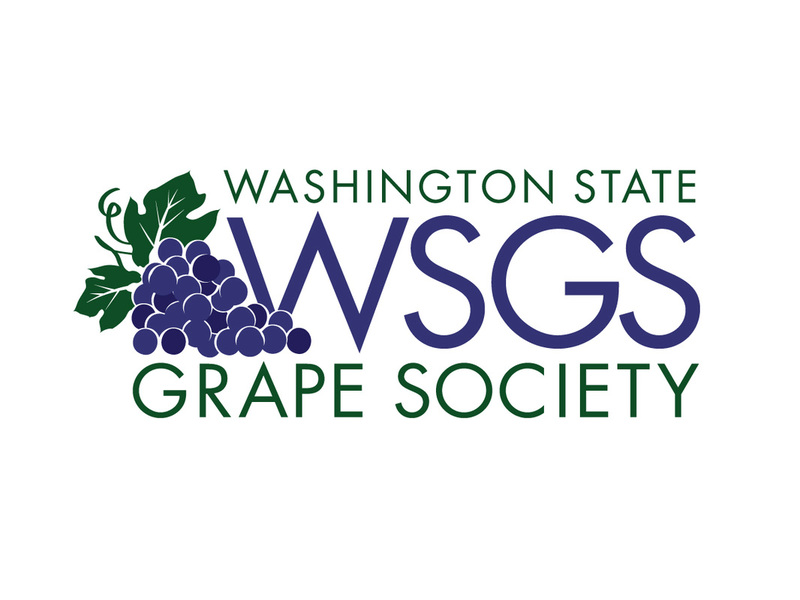 The mission of the Washington State Grape Society is to promote overall advancement of the grape industry in Washington State. Its duties include collecting and distributing valuable data and information to our members and stimulating the grape interest in the state. WSGS also serves our members by protecting their legislative interests. Members are growers and industry personnel who have an interest in and lend their assistance to promoting the organization’s purpose.